Previous PostDoes Moving Up Make Sense? Next PostWhat is Appraised Value? 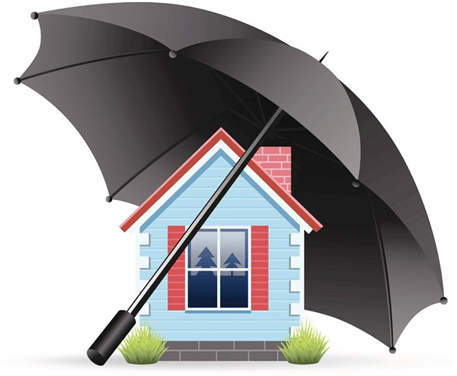 What is a Home Warranty and what you can expect when buying a home.